Add flour, baking soda, and salt until combined. Add the chocolate chips and mix well. 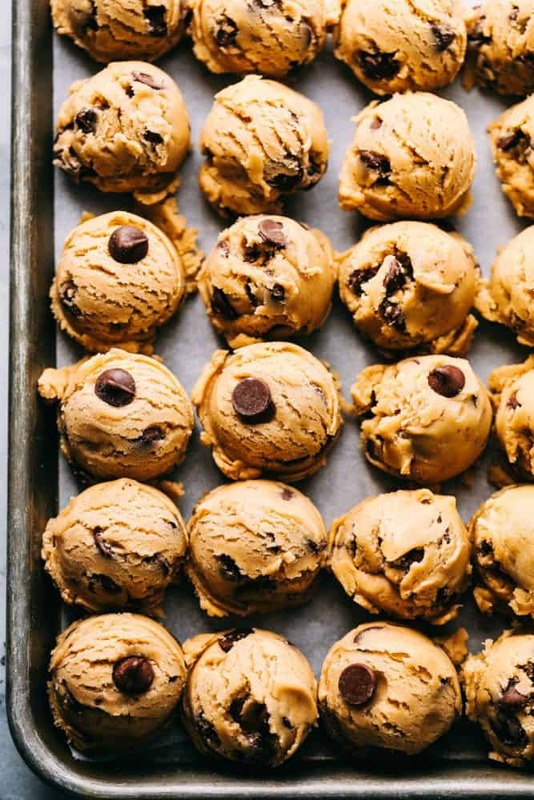 The Cookies won't look quite done but the trick is not to over-bake so they stay chewy. I love anything sweet. Can’t wait to try. These are in the oven now….can’t wait! Have you ever tried adding a small box of vanilla instant pudding to your recipe. My friend gave me the idea and the chocolate chip cookies come out so good! Yes! That is always a great idea for most cookies. 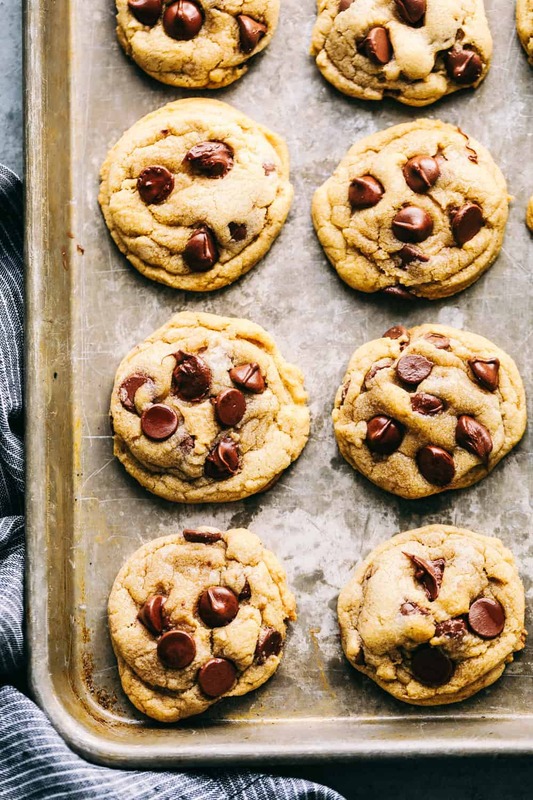 These cookies are super soft and fluff up on their own. Mine came out really light in color…not sure why?? I made them for church and everyone raved about them! One friend texted me that “she will be dreaming of these cookies”. lol She even asked if I could make a cookie cake with this recipe for her anniversary. We’ll see how that goes. 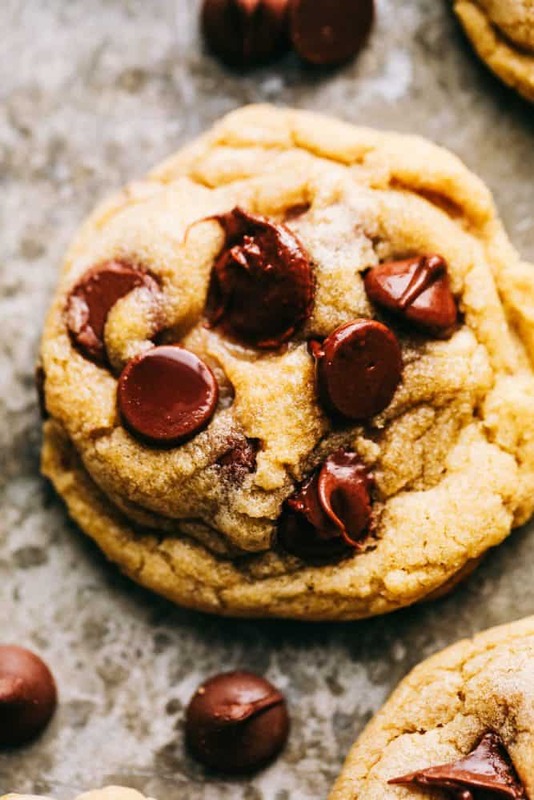 My last chocolate chip cookie recipe I will ever need! Thanks for sharing! I am so glad. I love them as well! Please let me know if you end up doing that for your friend. That makes my day! Thanks for following along with me. 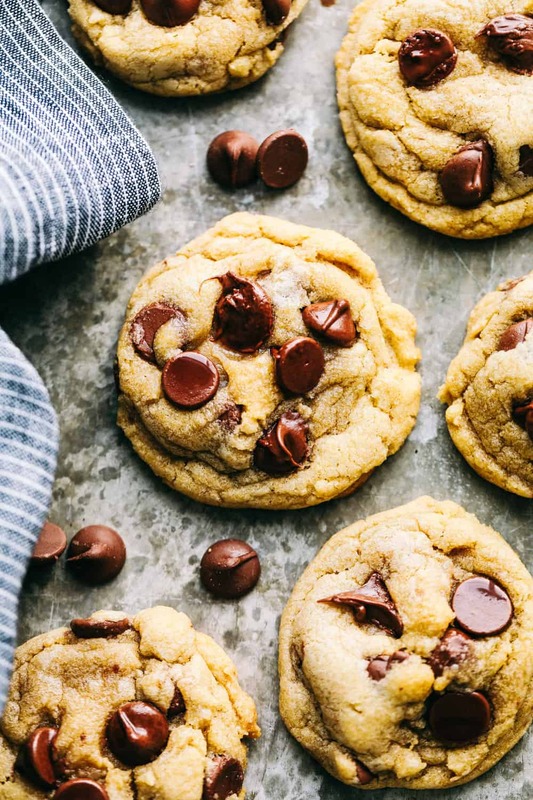 Made these tonight and immediately deleted all my other bookmarked chocolate chip cookie recipes because I’ll be using this one from now on. Perfect balance of flavors, and the texture is just right. * Ghiradelli chocolate chips fan here. This is so great!! I truly love them as well. This is one of my favorite treats. Thanks for the comment and for following along with me! I made these for church and they were a hit! 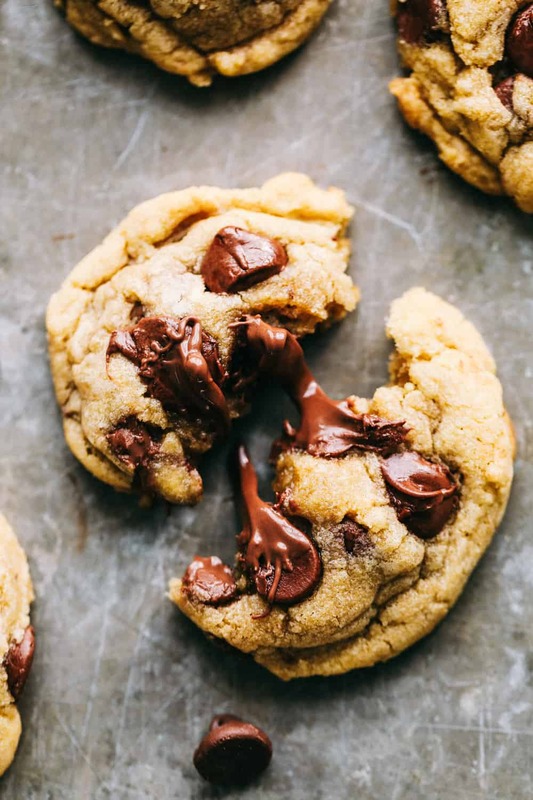 A friend said she will be dreaming about these cookies. hahaha. She even asked if I could make this recipe into a cookie cake for her anniversary. We’ll see how that goes. 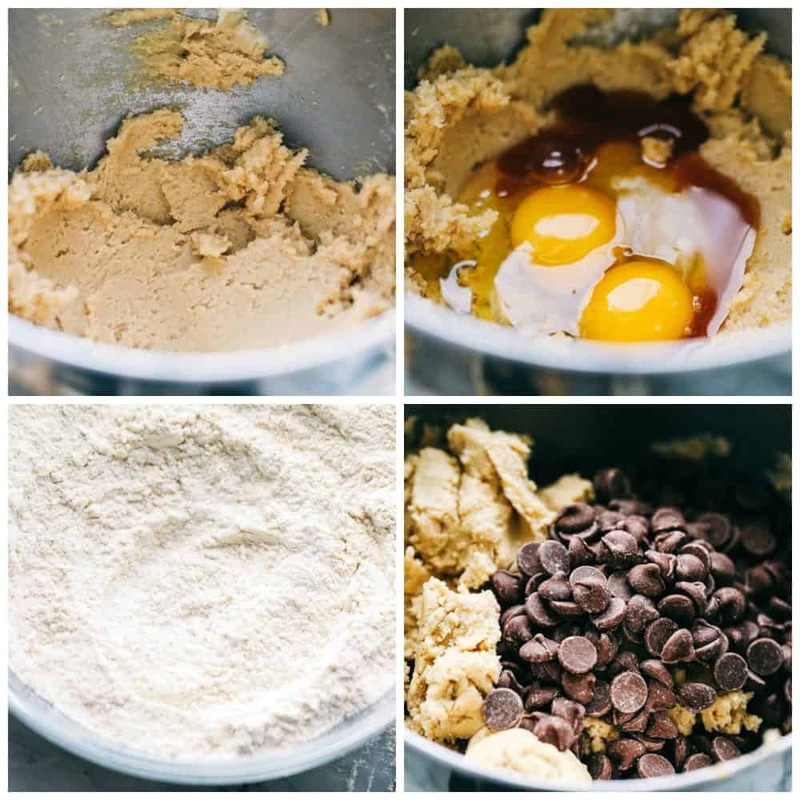 : ) This will be my only recipe for chocolate chip cookies I will ever need!